In the wake of the New Zealand mosque attacks, the Ahmadiyya Muslim community in Regina is inviting the public to visit its Mahmood Mosque this week. 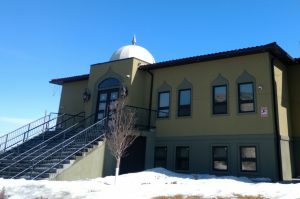 Imam Zeeshan Ahmed said invitations like these have been made before but are needed to help dispel misconceptions about their faith. 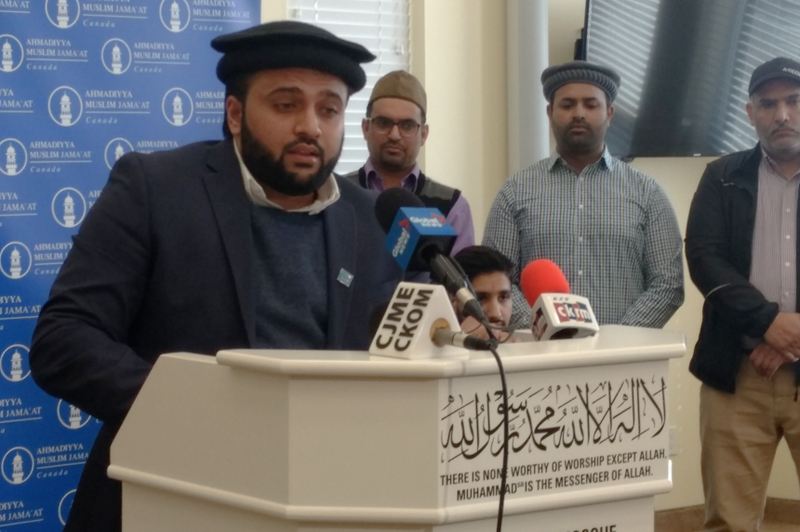 “Give us an opportunity to at least give our side of the message and establish those bonds of understanding and compassion, which not only Islam teaches but all major religions of the world teach,” Ahmed said. On Monday, Ahmed gave the media a tour of their building, constructed in 2016 entirely by volunteers. It features two prayer halls that can fit 200 people each. As well, there’s a multi-purpose room furnished with couches and a television that anybody from the public can use. He said it’s ignorance that spawns fear, hatred and violence — something he believes can only be fought through teaching.